It has been confirmed that The Division has set Ubisoft’s new record for day 1 sales of both physical and digital copies. Ubisoft hasn’t released the exact figure, but by breaking their day 1 sales record it has definitely started the ball rolling on what could potentially be their new flagship title. Time will tell if The Division delivers and lives up to the expectations of its fans, which could then lead to a few more sale records being broken in the long-run. When you consider how many big titles that Ubisoft have developed over the years it makes this new record all the more impressive, for example, massive gaming franchises such as Assassin’s Creed, which as you may know has recently halted its annual release schedule. This could definitely be a great time for Ubisoft to concentrate their efforts on producing a consistent flow of content and updates for their new record-breaking military MMO game, as well as give themselves more time to produce another great Assassins Creed title. By bringing together solo-gaming and online co-op in one smooth experience Ubisoft have allowed themselves to reach out to a wider audience of gamers, and it could be exactly what their previous franchises have been missing. The commercial success of The Division will be a massive relief to Ubisoft as they are currently fending off the mass-media company Vivendi – who are attempting a hostile takeover of sorts to become to the main shareholder of Ubisoft. The Division may well be their saving grace to maintain themselves as a lone company, as this sort of takeover could make a massive difference in the way that Ubisoft operate as a company and could then affect future releases. Let’s hope not eh? 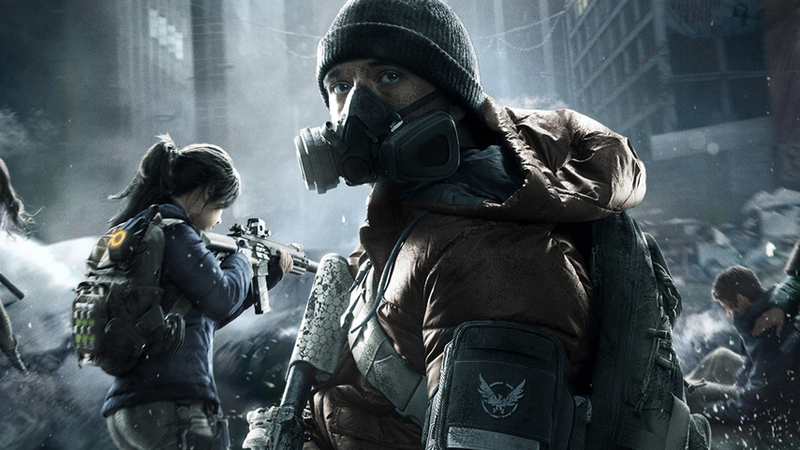 The Division is available now for Xbox One, PS4 and PC.